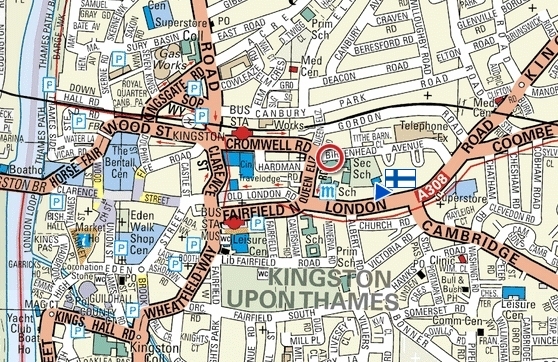 Tiffin (Boys') School is on the A308 London Road which continues from Kingston Hill. The main entrance is on London Road and there is car parking in front of the school. Click on the map for more detail. Click here for the AA Route Planner for instructions how to find us - the post code is KT2 6RL. Note: This is our visiting address during school times only - for correspondence address please click here.